The New Horizons/George Street Resident Council began when the development was first completed in 1997. 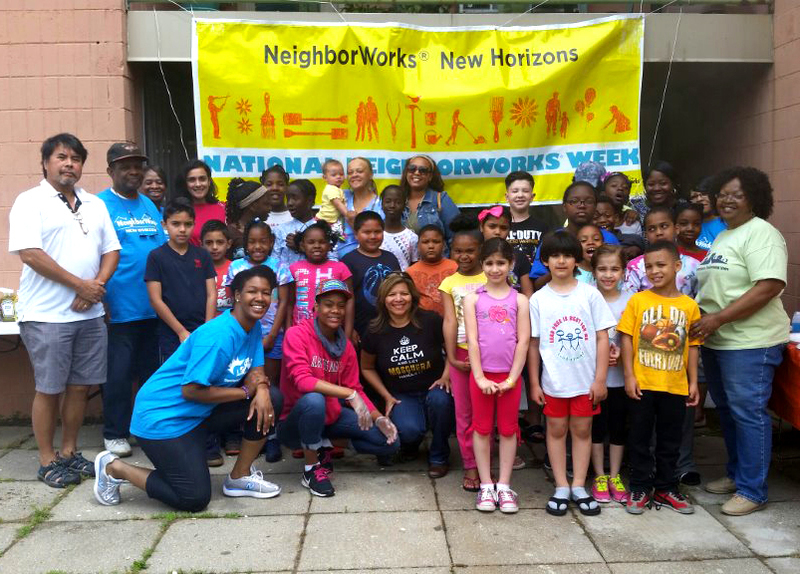 Over the years the council has been part of organizing community events including health awareness activities, financial workshops, reading programs, and block-party style cookouts and activities for families. To be updated on the status of this resident council, please contact Yves Galliote yves@nwnh.net. Don’t see your community listed? Email Yves at yves@nwnh.net to learn how to start a resident council in your home community. Interested in becoming a resident leader? Email Yves Galliotte at yves@nwnh.net to learn about resident leadership training opportunities.